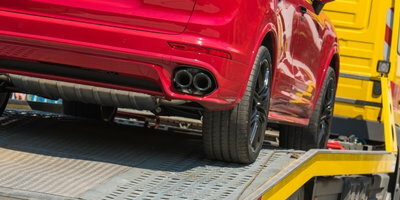 Only a lender can tell you how much car loan you can get approved for. This is because what you qualify for depends on many different factors. Here at Auto Credit Express, consumers often ask us about how big of an auto loan they can get. However, we can't answer that question because only a lender can do this, and we aren't a lender. 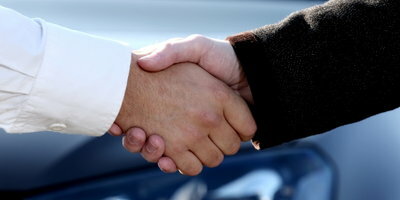 What we do is match consumers with local dealerships that know how to handle challenging credit situations. 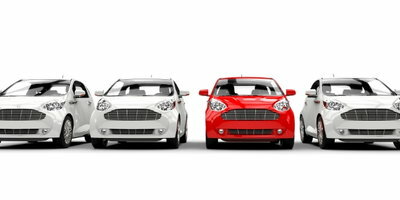 The special finance dealerships we work with are signed up with subprime lenders who are willing to finance consumers with less than perfect credit. When you need a bad credit car loan, you need to visit a dealership and discuss your needs and situation with someone on their staff – usually the special finance manager. You'll fill out an application, and they'll transmit it to the lender or lenders that most closely fit your profile. The subprime lender will then look over your application and evaluate it with the factors they use to qualify borrowers. Until this takes place, no one can tell you how much you’ll get approved for. Credit Score and Profile: Subprime lenders are willing to finance consumers with imperfect credit, but they'll still use the details of your credit when evaluating your application. Your credit score and overall credit profile are used to decide which loan program and tier you'll qualify for. Where you're placed determines the interest rate and the maximum amount you can finance, as well as a few other details. Income: A big reason why subprime lenders are able to work through credit issues is because they place special importance on your income. 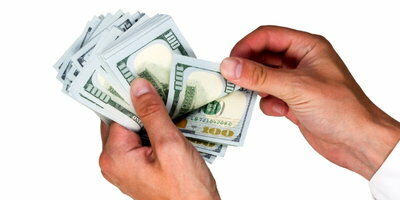 Typically, you need to make at least $1,500 to $2,000 a month (before taxes) to qualify for a bad credit auto loan. You'll also need to show proof of this income by bringing your most recent computer-generated pay stub. Debt to Income Ratio: Subprime lenders put your income further under the microscope by looking at your disposable income. To get a better idea of what you can afford, they use the debt to income ratio. This is found by adding up your monthly bills (loan payments, rent/mortgage payments, minimum credit card payments, etc.) and dividing that by your pre-tax monthly income. 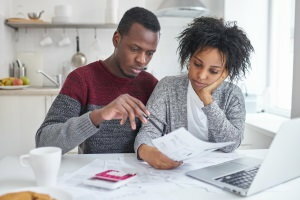 If too much of your income goes toward paying bills (for subprime loans, this is typically 50 percent or higher), it may lead to your application being turned down. With all these factors, it's impossible to give you an exact dollar amount for how much of a car loan you can get. The only way to truly learn is to sit down with a special finance manager and apply with a subprime lender. However, you can get a rough idea for yourself by using the Car Loan Estimator on our website. Without a lender evaluating your credit, income, and bills, there's no way to figure out how much you can get approved for. It's natural to wonder, but there's only one way to find out. 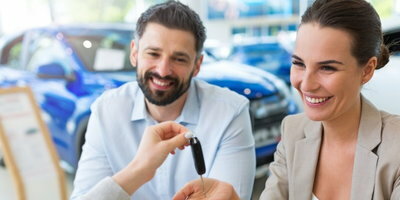 If you need a car loan, Auto Credit Express can connect you with a local dealership that specializes in helping consumers in poor credit situations. Our service is free and doesn't put you under any obligation. Get started with confidence by filling out our secure auto loan request form today.